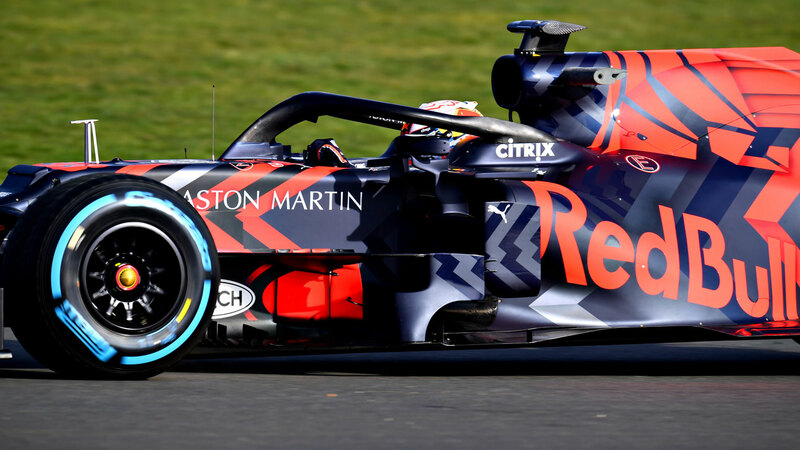 Lewis Hamilton's rival Max Verstappen has joined him on track at Silverstone as Red Bull unveiled the machine they hope will topple Mercedes' dominance. 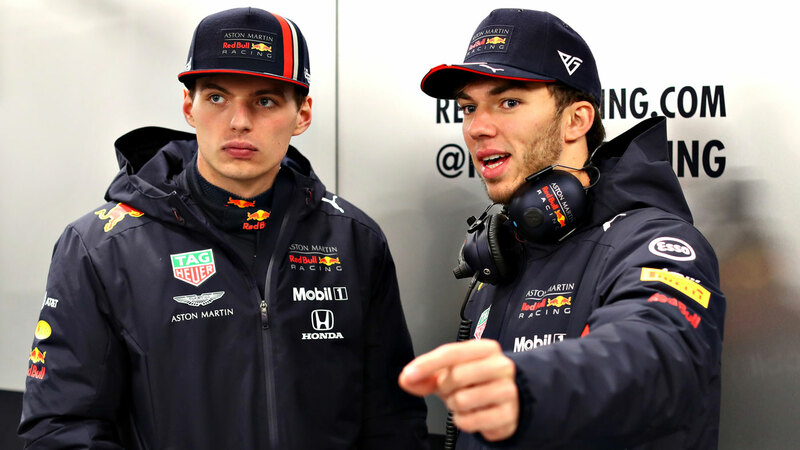 Verstappen, the former teammate of Australian Daniel Ricciardo, is set to be among Hamilton's chief challengers this year, and the young Dutchman put his new car through its paces on Wednesday. 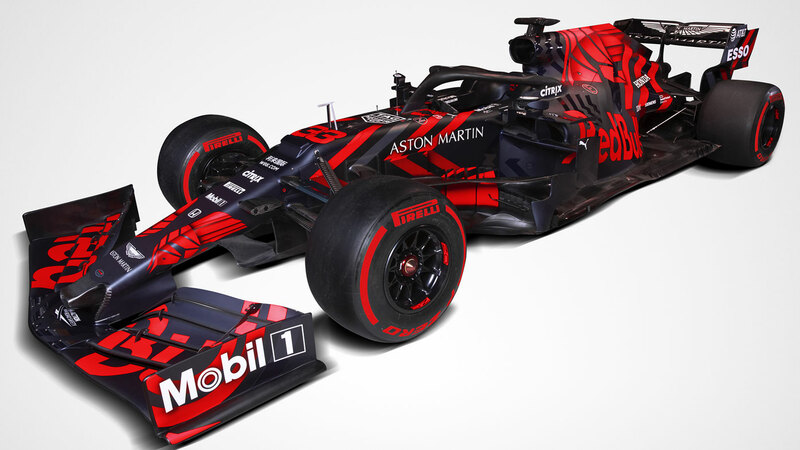 Red Bull unleashed a special-edition livery for the shakedown test with the revamped paint job featuring substantially more red. 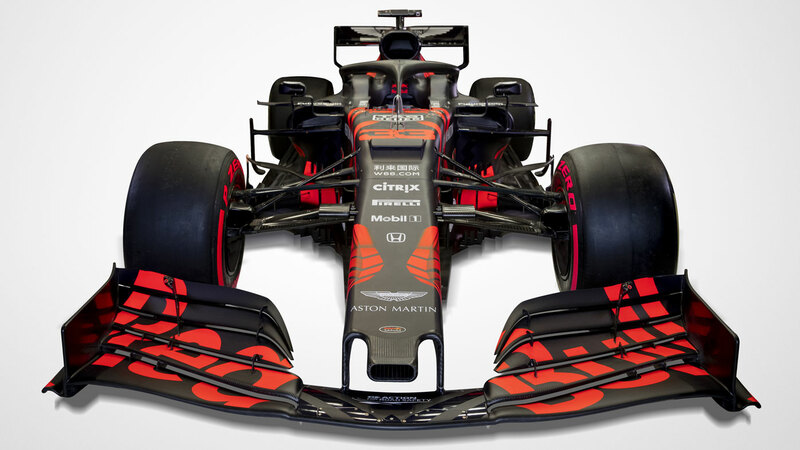 Verstappen's hopes of a prominent title charge are set to be determined by the performance and reliability of his team's new engine partner Honda. Red Bull will be powered by the Japanese manufacturer this year after ending their fractious relationship with Renault. Ricciardo has left Red Bull to join Renault with Verstappen to be partnered by young Frenchman Pierre Gasly. "I am very excited to get started as the off-season has been quite long," said Verstappen. "The first two or three weeks feel like they are good to have and then after a break you want to get going. "We are expecting a lot from Honda and are positive, but it will not be perfect from race one. I am optimistic, but also realistic and only time will tell as to how we will get on. "I want to get the best out of myself, but you have to see what the car and engine are going to do. "Until we get to Australia, my goals are a bit blind. In Formula One, it is so related to the package so at this stage I am quite easy going." Verstappen will get the first proper taste of his new Red Bull during next week's first pre-season test at Barcelona's Circuit de Catlunya.